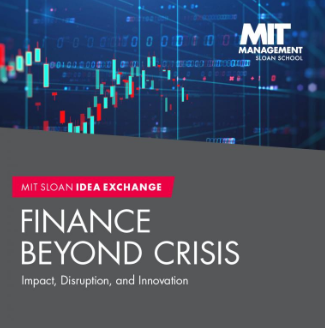 MIT Sloan’s Antoinette Schoar and Shashank Shekhar, founder of Arcus Lending, will discuss the topics that will be covered in Schoar’s upcoming panel discussion at MIT Sloan Idea Exchange’s Finance Beyond Crisis Conference on April 25. 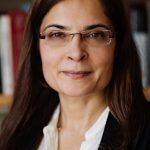 The chat will take a look back at the 2008 financial crisis, a decade later, explore how the crisis was a catalyst for change in the field of finance, and discuss its misconceptions and global impacts. 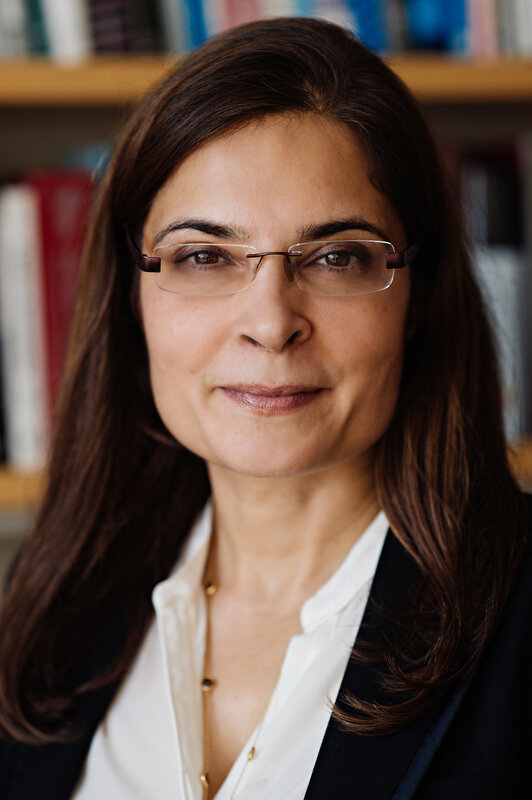 Antoinette Schoar is the Michael M. Koerner Professor of Entrepreneurship and Professor of Finance at MIT Sloan School of Management where she uses her expertise in finance, entrepreneurship, and organizational economics to conduct research in venture capital, entrepreneurial finance, corporate diversification, governance, and capital budgeting in firms. Twitter chat host Shashank Shekhar is widely regarded as “America’s Premier Mortgage Expert,” and has built his company, Arcus Lending, from the ground up. Beginning with its start in the worst year for financial markets in 2008, Arcus Lending has now grown to become one of top 500 fastest growing private companies in America named by Inc Magazine. Shashank is also the author of First Time Home Buying 101, Real Estate Unleashed, and his latest #1 best-seller My First Home. Join us on Twitter on April 10 at 12 p.m. ET and follow along using #MITSloanExperts to learn more about this topic and get your questions answered. card issuers believe you to be highly educated and financially sophisticated. But if you are receiving card offers with low teaser rates for introductory APR, you might take offense, since card issuers most likely do not view you as savvy. As more and more personal data becomes available, businesses are now able to target customers in a personalized and sophisticated way. On the bright side, that means you can get products and services that are tailored to your needs. As a result, you are much less likely to get catalogs featuring dresses your grandmother might wear. But, according to our research, the downside is that companies can also more effectively target your behavioral weaknesses, self-control issues or lack of attention to the fine print. We find that credit-card companies tend to offer those customers who are least able to manage the complexity of credit-card contracts, the most complex features and hidden charges. In an effort to create a successful retirement portfolio, investors often find their way to professionals who loosely call themselves “advisers” or their services “financial planning,” even though they are de facto sales agents paid commissions by their company. This compensation structure can lead to conflicts of interest between financial professionals and their clients. Today Fannie Mae and Freddie Mac–two government-sponsored enterprises originally designed to increase the availability of loans and thereby raise levels of home ownership–dominate the US mortgage lending market. Fannie Mae, which was established in 1938 as part of Franklin Delano Roosevelt’s New Deal, provides local banks with federal money to finance home mortgages. Freddie Mac, created in 1970, underwrites mortgages that fall below a certain size threshold with the intention of helping homeowners get access the housing market. These mortgages are cheaper since they implicitly–and after 2008 explicitly–benefited from a government guarantee.